It’s Monday and to make the start into the new week a little more bearable for you, I’ve got a brand new linky on the blog for you – the Monday Parenting Pin It Party. 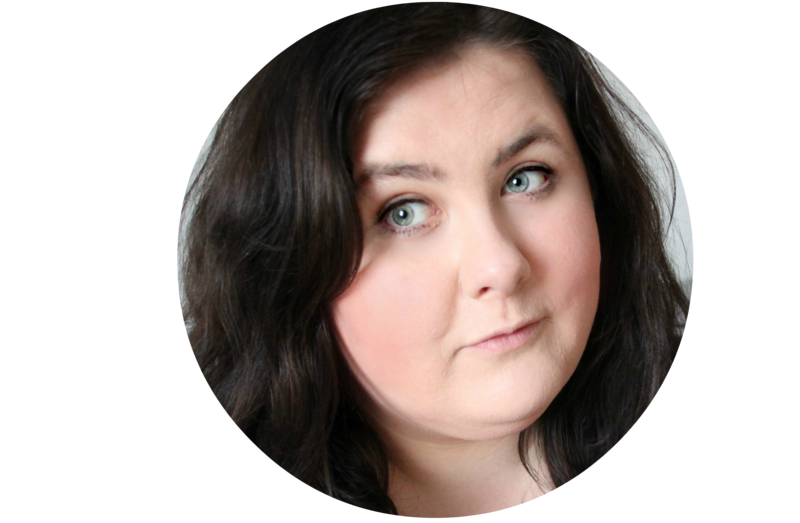 If you are an avid blog reader, you might have come across it on some of my favourite blogs already, but this week it’s making a stop over on my little blog and I’m terribly excited about it. 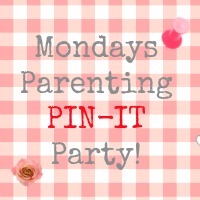 If you don’t know what the Monday Parenting Pin It Party is (where have you been? ), it’s a linky that is traveling from blog to blog, giving you the chance to link up your best craft, recipe or parenting posts, so that we can share them on our collaborative Pinterest board and show it some comment love. Each host also picks, their two favourite link ups each week and awards their favourite posts their very own special badge. Cool, right? 1. 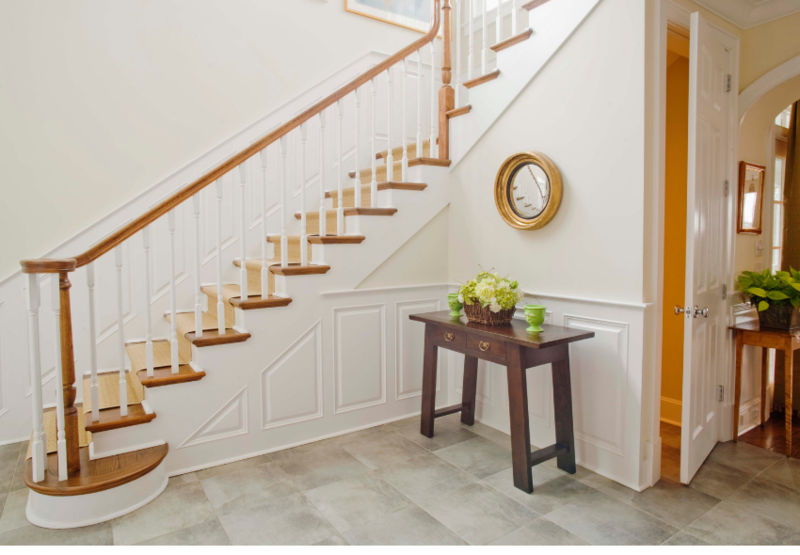 Link up a family friendly post using the linky below. 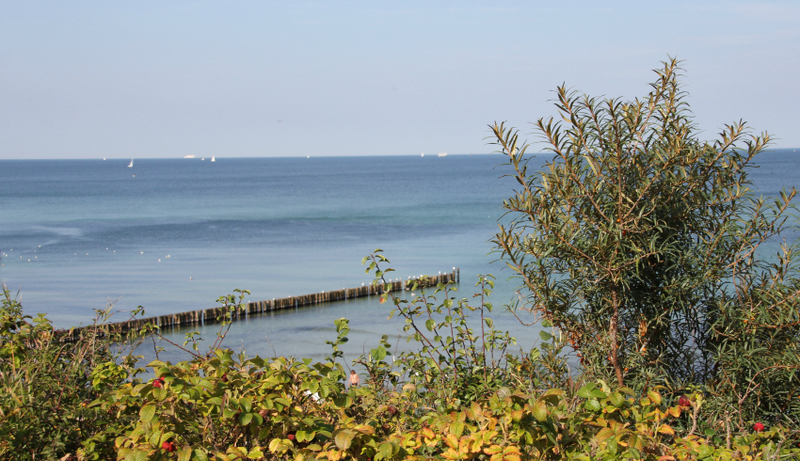 They can be a recipe, a craft, a post about a day out or whatever your heart desires. 2. 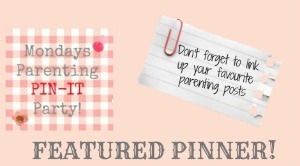 Follow the Monday Pin It Party Pinterest board, where we’ll showcase all entries. 3. Show some bloggy love by visiting two or three other blogs that have linked up, leave them a comment and your Pinterest ID, so that they know who to follow. 4. 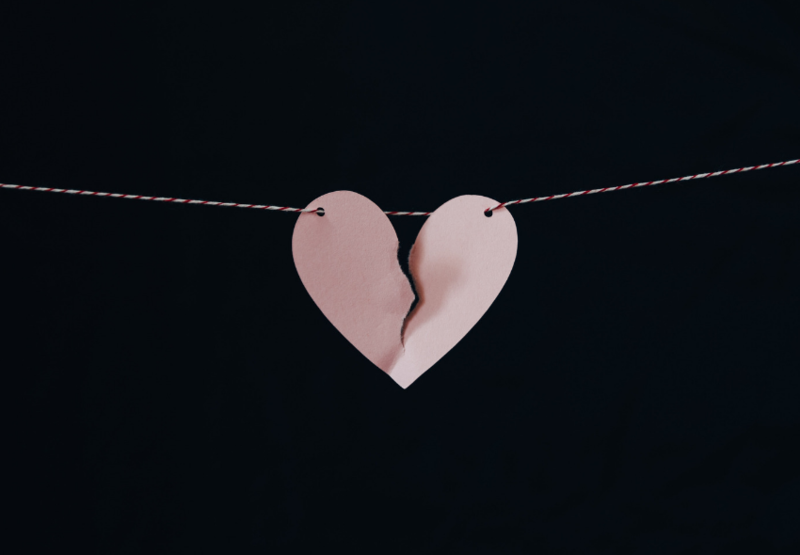 If someone comments on your blog post, try and follow them back on Pinterest and if you can, add the badge below to your blog post, so that each week’s host gets a bit of linky love. Number one are these DIY Superhero Light Sabres made from pool noodles, which are super fun and really easy to make. They’re a great accessory for your very own superhero sidekick and will provide your little hero with ours of fun. The great thing about them is that no one will get seriously hurt when they get a nudge with them. 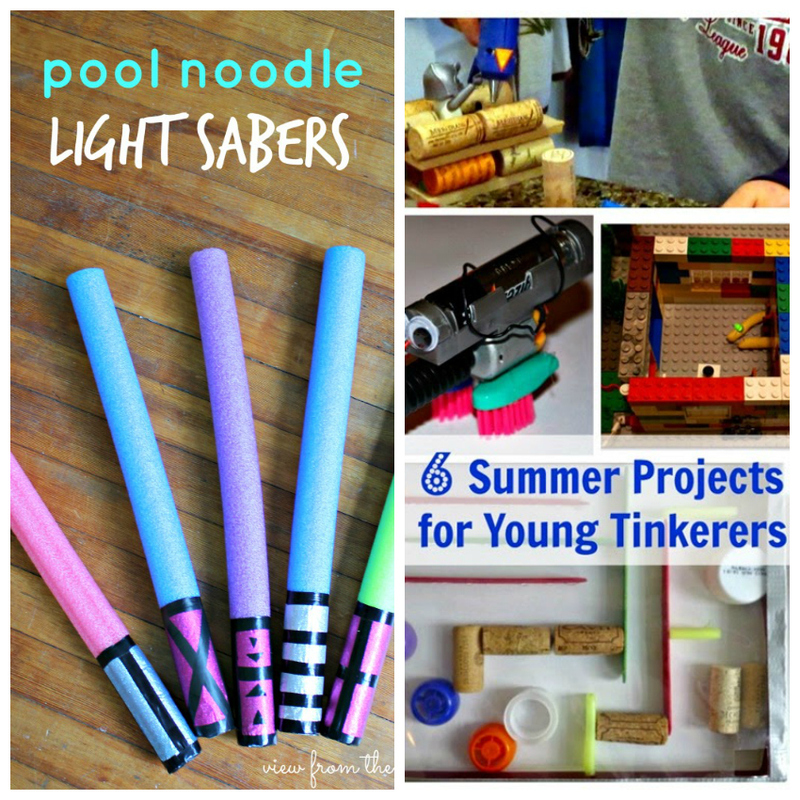 Another post that I really enjoyed was this post that looks at 6 Fun Summer Projects for Young Tinkerers. With 6 great ideas for construction play and problem solving, this post has everything you need to keep little engineers busy during the summer holidays and at the end of it, you might even have a robot that does all your housework for you – but only maybe! And now it’s your turn to link up your favourite post. Use the widget below and get pinning! How cool are those light sabers??!! Is it really sad that I’d never quite got round to figuring out what the Parenting Pin It Party was. Fully educated now though and totally on to this when I have a spare minute! I just wish I had youngsters so I could do these with them.